From Parkview FirstCare walk-in clinics to Parkview OnDemand video visits, you now have access to more convenient care options. 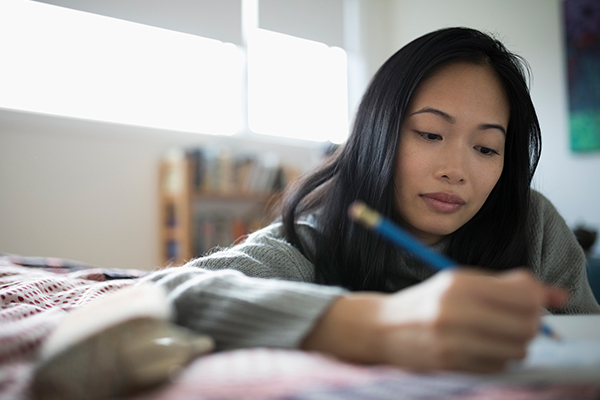 At Parkview, our mission is to improve your health and inspire your well-being. 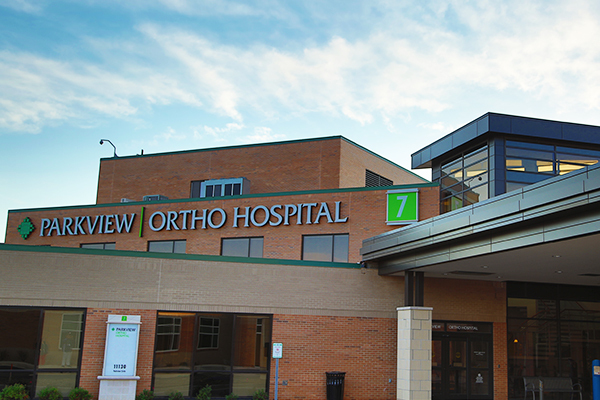 We’re a not-for-profit, community-based health system serving northeast Indiana and northwest Ohio. 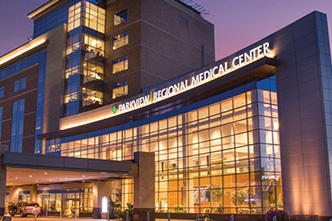 Parkview Health includes an extensive network of primary care and specialty physicians and nine hospitals, with the Parkview Regional Medical Center campus a regional destination for specialized care. 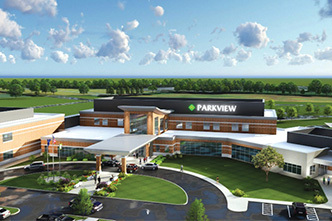 With more than 11,000 employees, Parkview Health is the region’s largest employer. Parkview was named one of America’s Top Employers by Forbes in 2018 and has been designated a Magnet health system for nursing excellence. 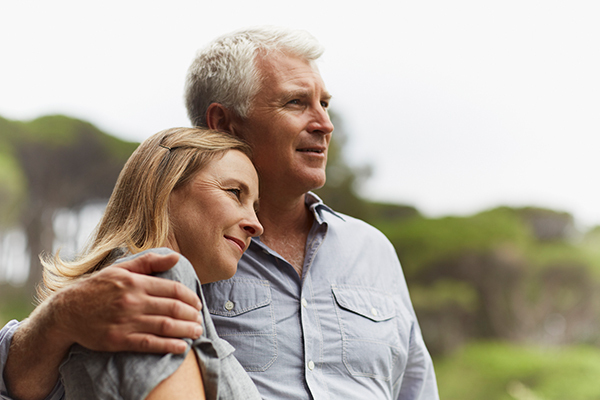 We believe in making life better by raising the bar with clinical research, genetic counseling, and access to the latest cardiac innovations like the Watchman™ AFib implant. Our focus is on the patient experience, and we’ve designed our model of care to bring the best possible cancer care to the region. 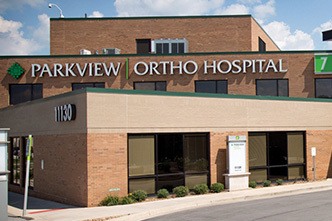 At Parkview, we make a personalized approach to treating your unique joint or spine needs. 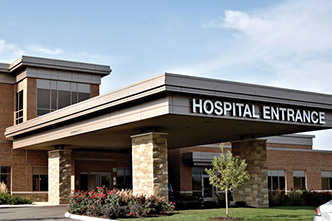 We make up the region’s only team of board-certified acute care surgeons specializing in critical care. While we are known for our stroke program, Parkview Neuroscience teams provide expert care and the most advanced technology available for a wide range of needs. At Parkview, we’ve been delivering babies for a long time, and watching families grow brings us great joy. 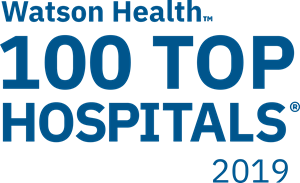 Multiple Parkview hospitals included in 100 Top Hospitals® list, also earn Everest Award. 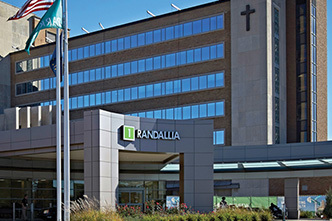 Three Parkview hospitals recognized among the 2019 Best Places to Work in Indiana. 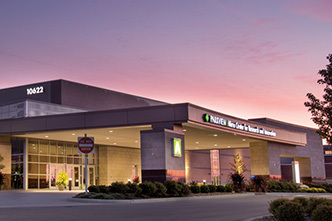 Two Parkview hospitals recognized as 2019 Top 100 Rural and Community Hospitals. 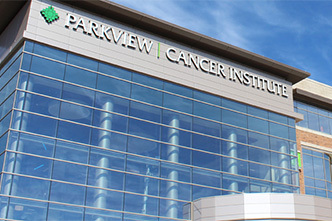 Parkview Cancer Institute receives national accreditation for breast care. 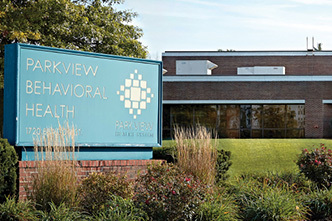 Parkview Health again named one of The Nation’s Best and Brightest in Wellness®. 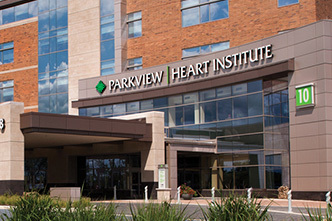 Parkview Heart Institute receives American College of Cardiology's highest recognition. Parkview Behavioral Health receives 2018 Press Ganey NDNQI Award for Outstanding Nursing Quality®. Parkview Regional Medical Center receives national recognition from The Leapfrog Group for straight “A’s” in patient safety. 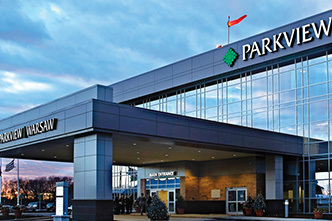 Parkview Health named Most Wired® for fifth consecutive year. Parkview Health EMS achieves accreditation as center of excellence. 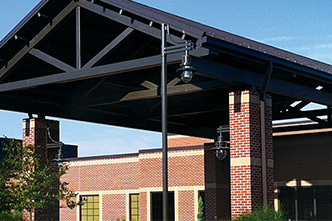 Parkview Health named one of America’s Best Employers by Forbes Magazine. 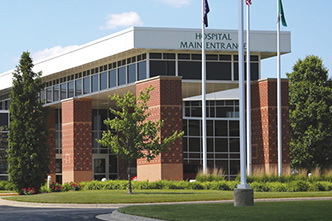 Parkview Regional Medical Center receives ‘A’ for patient safety in spring 2018 Leapfrog Hospital Safety Grade. 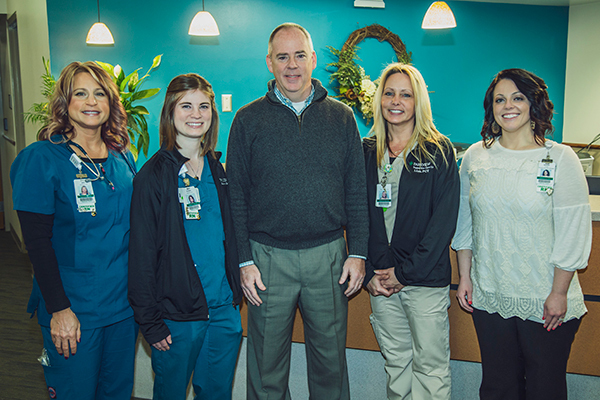 Parkview Health Named 2018 Workplace of the Year. 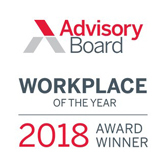 2018 Best Place to Work in Indiana. 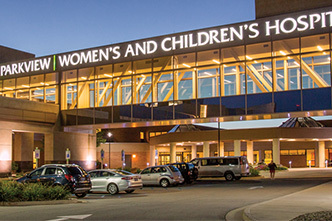 Two Parkview hospitals named among 100 Top Hospitals® in the nation. 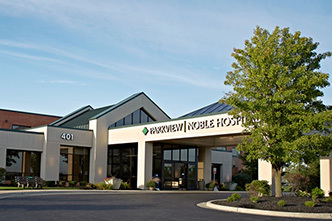 At Parkview, we connect you with the region’s top primary care physicians and specialists located throughout northeast Indiana and northwest Ohio.